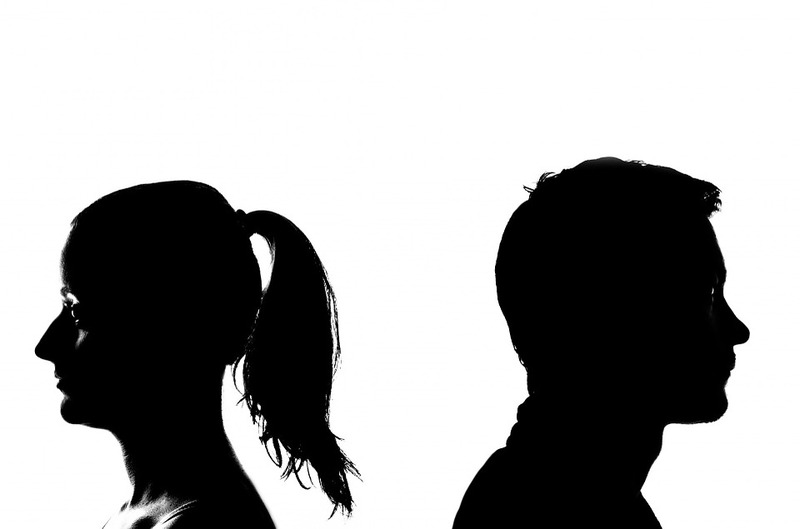 When breaking up with your partner it is never an easy time for one another and especially if there are children involved as it also will have an effect on them too. When going through a break up where Kids are involved then it is always best to go through it amicably to reduce the strain it causes on them and also to make sure they don’t lose any respect for either of you if you were to go about it nastily. 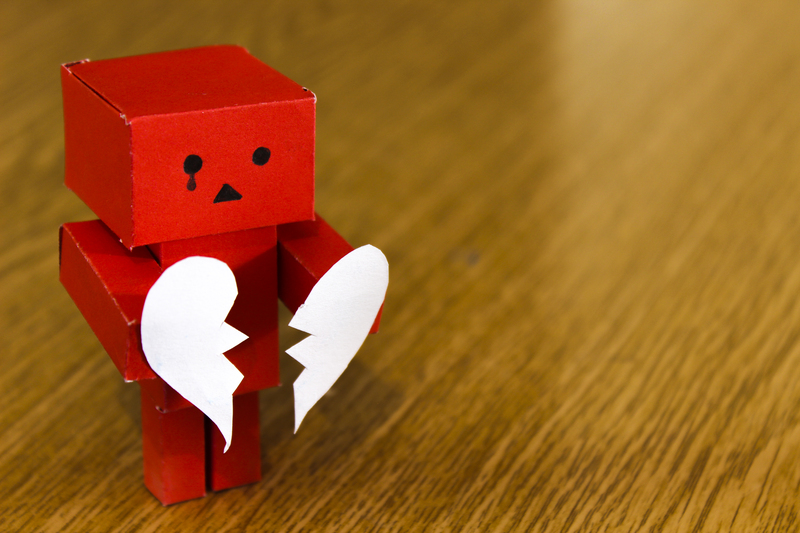 Here are some tips to help you get through the break up without affecting the kids too much. Being amicable is about treating each other nicely during the split or at least doing so in front of the children. If you are at each other’s throats all the time the kids will take that in and either bottle up which can affect them mentally or they could even start acting out because of it which would mainly be at school, therefore, having an adverse effect on their school life too. If you are not able to talk things over amicably then it may be best to do it with a mediator or counselor to make sure you get somewhere with your talks. When going through a break up involving children it is always best to have any time with the children legalized. This means that you have the children on your set days and this can not be prevented unless done through the courts, this also stops the children from being used as a weapon in a rocky separation as it is in writing when you can have the children, what days and for how long for. This is done as part of the separation/divorce procedure with the assistance of child support who will help you come to the best arrangments with each other on who has who when. 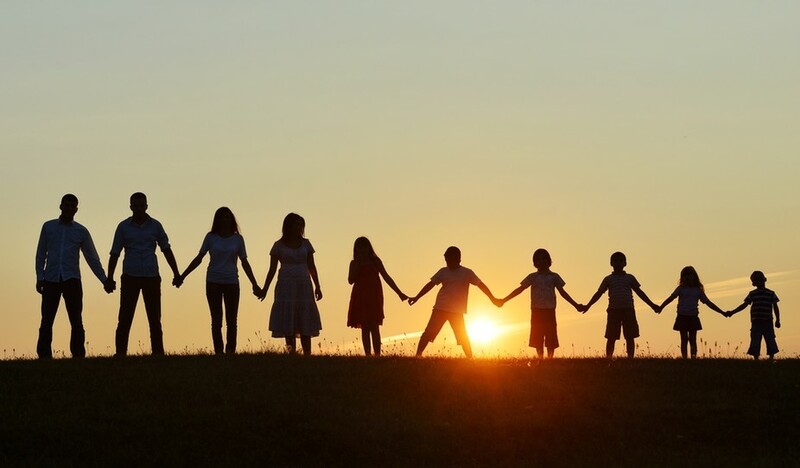 When you are deciding on the legal side of things and what you want to get out of the split then make sure you are fair to each other as much as possible as if you were to take too much from one another then this can have implications on having the children and keeping them. If they are not able to look after them because you have taken more off your partner than is fair then that creates more bitterness during the separation and can lead to them making it harder. If you are fair in the legal battle or with splitting who gets what including the children then it will be better for the children in the long run as they will see both parents and have a good upbringing no matter who they are with. A breakup is awful for both parties but especially the children, this will have an effect on them not only short term but long term too. If you are kind and fair throughout the whole ordeal then they will come out of it stronger and it will be more beneficial for all parties involved. With these tips, you will be able to get through the breakup with as little damage to your children as possible. When you are going through a divorce, it can be hard to imagine what life will be like afterward. And while everyone knows that time is the greatest healer, the reality is that it can often seem like things will never get better. However, by following a few simple guidelines, it’s possible to cope with the stresses, pressures, and emotional turmoil’s that come with separation. Here is some essential advice on how to keep your head up and make it through the post-divorce landscape in the best possible way. First of all, make sure you do all you can to terminate the marriage the right way. As discussed over at https://www.grahamhurdlaw.com/, you need the best solutions to this incredibly hard problem, and although it can be tough, try and see your divorce as a watershed moment. If you want to alleviate the pain and frustration of separating from a former loved one, you need to work hard, be honest, and accept the legal outcomes. Emotions are difficult to manage, and keeping things bottled up inside can lead to incredible psychological damage. And the reality of divorce is that you may not want to discuss particular issues with anyone else, even though they are eating you up from the inside. As http://womens-journal.com/ points out, one of the best ways of dealing with this is to keep a journal. Write down your emotional worries, and let those feelings out. Not only will it give you a release, it will also help you stop becoming dependent on others. However, journaling your divorce experience will only go so far. The truth is that you need someone who can listen to you, share your feelings, and understand how your life is being affected. Find a friend that can listen and give you good advice. It should be someone you trust implicitly, and know that has your best interests at heart. It should also be someone who you know is unafraid to tell you how things really are and won’t shy away from letting you know if your actions are doing you harm. As your old life ends, it’s time to embrace a new one. And given that your marriage is likely to have been problematic for some time, it’s the perfect opportunity to focus on yourself. It could be through investing more of your time into your professional life. Maybe you want to start that hobby you always wanted to try. Or perhaps you just want to broaden your horizons, and take advantage of being single and free. One of the big problems with divorce and relationship failures is that you will often find yourself avoiding social situations. While this is an understandable reaction, it’s important to fight these feelings and get up and get yourself out there. You could join a divorce support group if you are struggling, or hook up with old friends you haven’t seen for years. Ultimately, the sooner you start being sociable, the faster you will be able to get over the divorce. Good luck! Sadly, divorce has become a way of life for 50% of the married population today. It’s not something folks set out to do when they first exchange their wedding vows, but time can be cruel to relationships. Nevertheless, on the upside, time also has the power to heal all wounds. Just like anything in this world, if you don’t care for it, it will lose its luster. Take a silver tray for example. At first, it’s beautiful. Perfect. But after use, it can get dull and dirty. You have to clean it and polish it. It takes a bunch of effort to keep it shiny. As time marches on, even with the shine it has noticeable wear. You might not realize it at the time, but that’s part of its charm. However, you see it as aged. It’s no longer perfection. So, you put it in a cupboard. You know it’s still there, but you don’t use it. Next time you see it, it’s completely tarnished. It looks hopeless. Here’s the thing, it’s not ruined. With a little extra elbow grease, you can polish it back to gleaming. The point of this analogy… Some marriages just need a bit of elbow grease. When is enough, enough? Some couples have an easy answer for that… never. But ‘never’ isn’t the choice for everyone. So when is it time to leave a marriage? Honestly, I think only couples can figure that out on their own, especially when there are kids and assets to consider. The best advice I can give on contemplating divorce is if you tried everything to make it work and it still doesn’t… Ask yourself this before making that huge decision, ‘Did I do everything I could to try and make this marriage work?’ and then answer this, ‘If I choose to walk away from this marriage, can I leave without regretting my choice?’ Some situations are much trickier when it comes to domestic violence. If that is the case, remember, there are people out there that can help. Just like a death, divorce has its own period of mourning. This is common. It’s true, there are many scary roads ahead. But if the high divorce rate has taught us anything, it taught us, this too shall pass. And yes, time certainly does have a way of healing. People of divorce find they have a quicker healing process when they leave behind bitterness. It may be hard to forget the bad times, but it’s best to forgive, if only for the sole purpose of healing. Here’s a coping with divorce guide that will help you each step along the way to starting over. No one ever expects a divorce to happen, but the reality of life is that they often do occur. They can be very hard or easy affairs depending upon your situation but they are often difficult so don’t have your hopes up for an easy ride with it. People usually get on the bad side of divorce, and whilst there isn’t a good one, there are some things you can do to make it as painless as possible. This is a very important part of a divorce, and so too it is for any other big, arguably traumatic event. Decompression is the time it takes for you to fully realize everything that is going on, to explore your feelings and know where you stand with everyone who is involved, as well as yourself. It’s very important that you allow yourself time to do this because it lets you get out, and then figure out, all of the negative emotions that will be hiding away. 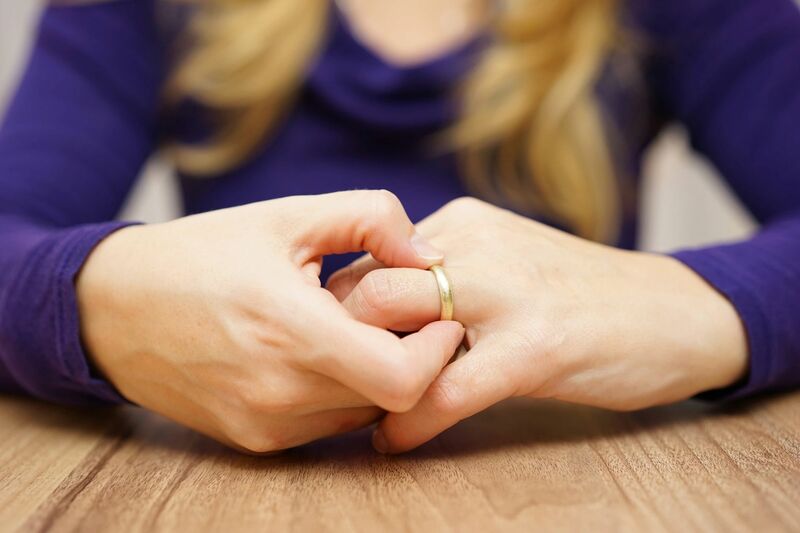 If it’s a particularly troubled divorce then you may find yourself wanting a divorce therapist that can you can visit and talk to in order to make you feel okay again. If you have anything that is in both you and your partner’s names you need to be legally covered. When a divorce occurs, the right for who get’s what is the game that is played, so you need to have a good legal plan for when the court cases come around. This can be for children if you have them and for all of the items that belong to you both, which makes getting a divorce quite a difficult process. You could get items or child custody wrongly taken off you, so to avoid this you have to be legally covered. It can be easy to shut yourself away and not tell anyone you know about what is going on, but the truth is that a problem shared is a problem halved so it’s good to tell people what is going on. Not only will it make it easier for you, people need to know what is going on in your life in order to keep up with you and help you if needs be. Any children you have will need to know too as it will affect them the most. Be realistic with them but also not harsh as to not upset them too much. You cannot avoid your kids being upset when this happens, but if they are well informed and looked after properly then the blow dealt will be much less painful. It is advisable that you do all of these things if you are going through a divorce. They are difficult times and are never, ever easy so expect the worse with them and you’ll be surprised when it doesn’t come to it! 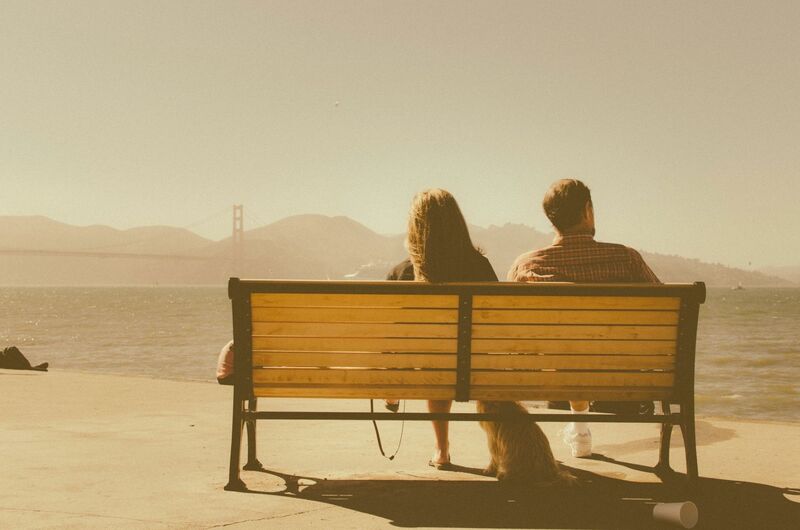 Deciding whether or not you need a divorce can be a difficult thing as it’s a very intricate and intimate situation, so read this if you think you’re coming to a crossroads within your relationship. 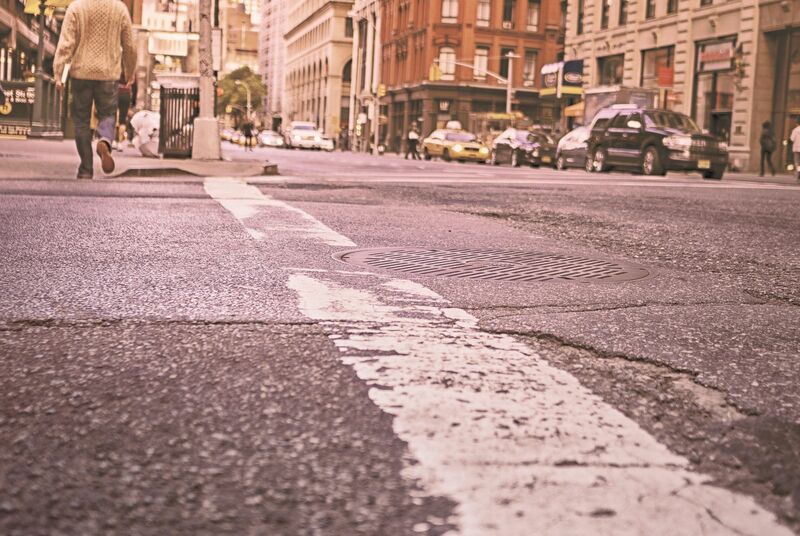 One of the biggest causes of separation in today’s world is a total lack of communication. We are all so busy working, raising families and being absorbed in smart phones that we forget to communicate how we feel in the old-fashioned way: talking. When a marriage begins to disintegrate, it can go from feeling bad to feeling worse very quickly, and the main cause for this is the fact that people don’t communicate how they are feeling to each other. Marriages break down for a number of reasons. Sometimes it’s due to something as simple as boredom and sometimes it’s due to outside factors beyond your control. The thing is, not everyone wants to turn to divorce and it’s often the last resort. If you have children, it may be tempting to hang onto a miserable situation for the sake of the image of a family unit, but that’s not healthy. It’s vital that you and your spouse do what you can to be happy and if that eventually means in being happier apart, then it’s better for everyone all round. 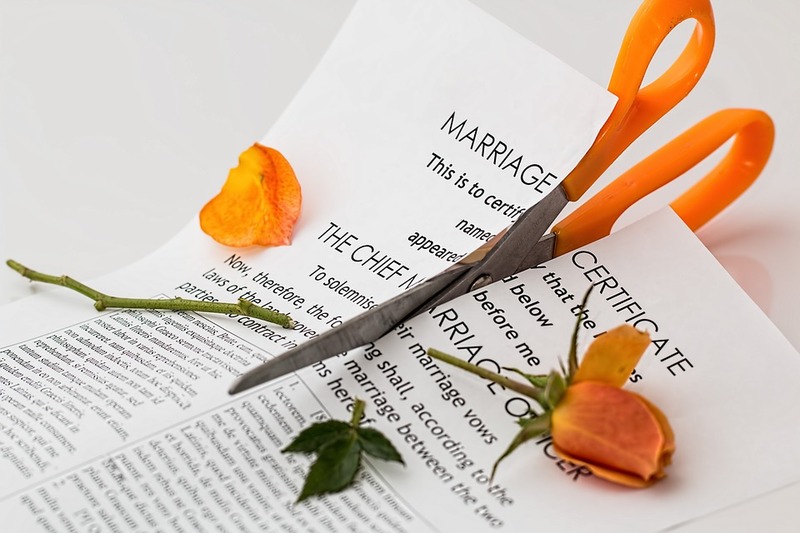 Choosing to go down the route of divorce can feel very final, but there are things that you can do before calling Arnold, Wadsworth & Coggins to file papers. Your marriage meant something to you both once, and you owe it to yourselves to try and untangle the web of sadness that has been created before you call the curtain. So, how can you restore your communication before it’s too late? Counselling. When you are in a situation where you are fighting with the person you love, it can become frustrating. Neither of you want to back down and admit defeat, and so nothing is ever resolved, which breeds a lot of resentment. Making a mutual decision to seek professional help to try and piece things together in a neutral place can help. No one likes to see the other person’s point of view when they are certain they are right, but you have to make the effort to open your mind so that you can try and reach a level of understanding that makes sense for you. Reconnect. Do you remember the early days of your relationship, where you would meet for a simple coffee or dinner and discuss anything and everything in the world? Getting back to basics and reconnecting can help when the communication has been frayed for so long. Make a vow that you don’t argue during these days. Discuss the things you like and your current jobs. Even if you have been together for years, you can still be surprised by the day to day things you can learn about each other, especially when you’ve lost the communication between you. The final step is true acceptance. If you have both given the marriage significant effort on both sides, have tried to bring things back to basics and haven’t managed to come back together, then divorce is the last resort. It makes sense to try as hard as you can to bring the marriage to its previous best, but sometimes if that cannot happen then separating for good is the best thing all round. Some relationships don’t work out, but that’s just human nature because our lives are complicated and personalities change over time. Men are starting to realise that they don’t need to accept some kind of social pressure that has previously made them feel as if they’re the guilty party, by default. Upon their partner’s separation request being legally filed, men have taken more of an active role, to know what their rights are and what the best practical tips are for coping with this challenging circumstance. In the courts, you need to commit to an actual dialogue with your soon to be ex-partner and with her lawyer, to get a rounded understanding of the specific demands put forth. No matter how many separation cases a court has gone through, every single case is treated individually, so there’s no end-all-be-all advice on how to handle a particular situation. However there are some basic steps, men can take to better prepare themselves for putting their case to the legal authorities. Some men find that keeping the peace is better than arguing when the divorce papers have already set the wheels in motion. They want to keep things civil and try to be respectful to their partner for the sake of the good times they previously had, or the fact that they don’t want to alarm the children. If your partner is reasonable and cooperative, that’s a bonus, but sometimes emotions get the better of both parties are hostilities boil over. The stereotypical thing to do is to move out, but men are no more guilty than women, so think twice before booking a room in a cheap motel to pass the time. There are financial advantages and disadvantages if you’re the higher income earner, by staying in the house, that you should discuss with a lawyer. Don’t settle for a legal team that’s cheap because they’re likely to be inexperienced. Family law help is crucial for men in this day and age because it’s more likely that your former partner will get custody of children; statistically speaking. A good attorney will inform you of the legal obligations most men are given such as child support, spousal support such as alimony, parenting plans and protective orders. They will help you gain a better perspective of the culture in which the law is interpreted so that you can protect your financial and mental health in the best possible way. Separating can get ugly, and the fact that going to court can be green-lit, the tone can amplify in seriousness and stakes become higher. Some cases might go on for years, but your ex-partner and her lawyer can sometimes be willing to avoid a long lengthy battle and hold an agreement outside of the courts. If you can, settle outside of court as this will drastically cut legal fees, and you may get a better deal from her lawyer than you might from a judge. Workout a legally binding stature and think of a long-term agreement that you’re comfortable with, then start negotiating. Think of the things that matter most, such as the children, property and savings accounts. Divorce is one of the most stressful things you can experience in life. But the fact remains that that divorce rates continue to rise, as they have been doing for quite some time now. It’s not the kind of thing that you can prepare for, and it can arrive in a variety of ways and for a variety of reasons. But finding ways that help you cope with the whole process is really important. There are negative ways and positive ways to go through a divorce. Most people get married and expect to live happily ever after. This is what’s in their mind, but how the reality plays out is rarely the same. I don’t want to be unromantic here because many marriages do work out happily and the two people stay together for the rest of their lives. But for many people, it falls apart much sooner than that. And they didn’t expect that, just as you probably didn’t expect to be getting divorced. It’s important to realise that these things happen, though. Sometimes, people just drift apart, and they just become incompatible, even if they used to be compatible. There is often little sense in persevering with a marriage that’s dead because it probably won’t come back to life anytime soon. It’s not necessarily even anyone’s fault; it just happens. Emotions do often get the better of people when they’re going through divorce proceedings. There is often a desire to get the better deal and take revenge on the other person. This might seem rational at the time, but in reality is mostly childish stupidity. And divorces are much easier to cope with when both people act like reasonable adults and work to make things as pleasant and easy as possible. This means you probably shouldn’t try to go through the process without hiring a lawyer. Many people think that this will actually help they to avoid conflict. In fact, the opposite is true. Most of the time, divorce lawyers can balance out personal conflicts and keep things strictly factual and logical. They are not weighed down by the emotions you two both feel. If you want to cope well with divorce, once the proceedings are over with and you no longer want to be associated with your former partner, you should just move on. If you spend too long dwelling on what happened and what went wrong, it will just weigh you down and make your life a misery. No one wants to go through that. You should try to change your life and do the things that you have never done before. This can provide you with a sense of freedom that you never had before. You can meet new people, try new things and spend money on stuff your ex would never have wanted you to spend money on. This period of moving on and breaking free is one of the most important. The person that you love the most in this world has just uttered five of the most soul-destroying words that you will ever here: ‘I want to break up’. Maybe you knew this was coming; perhaps things haven’t been right for a while now? Or maybe you have had no idea that your partner was unhappy and are in complete and utter shock? Either way, hearing those five little words is never easy, especially when you have put your heart and soul into your relationship, only to have it crumble around you. Knowing what to do when the love of your life tells you that it’s over is difficult. Whether you were expecting it or not, it doesn’t make dealing with a breakup any easier. A lot of women struggle to know what to do and what steps to take when their partner wants to break up. Although it’s going to be hard no matter what you do, you need to get to grips with what is happening and start putting yourself and your children (if you have any) first. The first step in any break up is talking to your ex-partner. Whether that is face to face or over the phone, it doesn’t matter. What you need to do is talk things through, this will allow you both to get some closure and will help to make organizing your separate lives easier. If you have children or pets that you share custody of, this is even more important. Try to discuss the important things like who will live where, when will the children see each parent, and things like that. 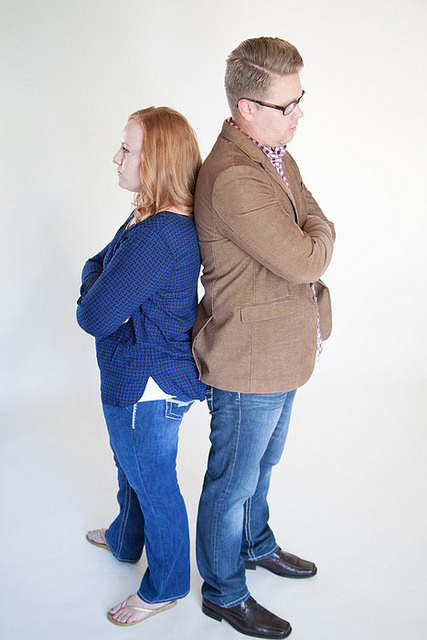 If you can settle these things amicably, it will make the divorce process easier for everyone. Regardless of whether you want to make your divorce an amicable one, it’s a good idea to have a lawyer on hand. As that way, you have someone to explain each part of the divorce process to you, and also have someone to discuss any concerns that you have with, such as the custody arrangements for the kids. Your best bet is to hire a divorce specialist to help with your case so that you know you are in the best hands. If money is tight, you may be able to get appointed a free lawyer, depending on your financial circumstances, that is. Marital breakups are hard, which is why spending more time with your nearest and dearest is so important. You might think that you are coping with the break up on your own, but it’s always good to have a support system in place to lean on. Just in case you find yourself struggling a little bit with everything that’s going on. Breaking up is never easy, especially when you are married to your partner. However, what it’s important to understand is that sometimes it’s for the best. It might be hard at first, but in time you will most probably be happier and more content for it, it just takes time to adjust, that’s all.